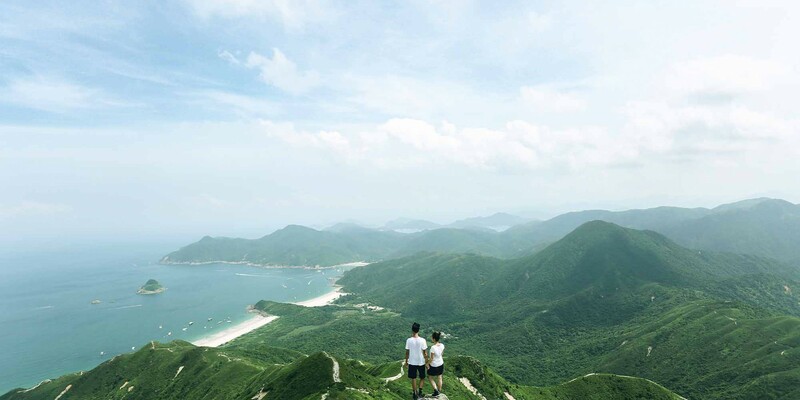 There's more to Hong Kong than high rises and bustling hot spots - the breathtaking, laid-back outlying islands are a world away from the city’s trademark buzzing pace. 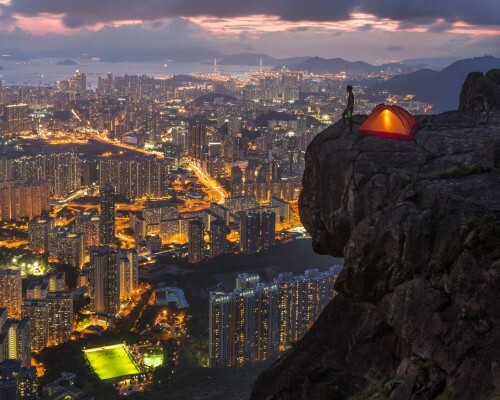 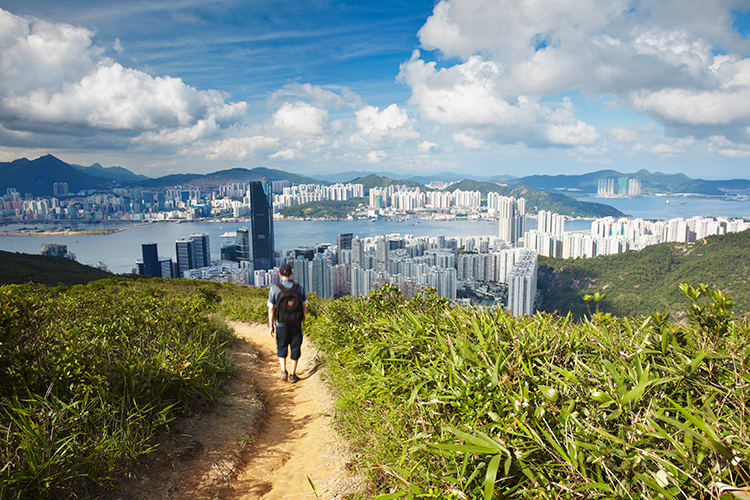 Explore the best places to uncover Hong Kong's natural beauty. 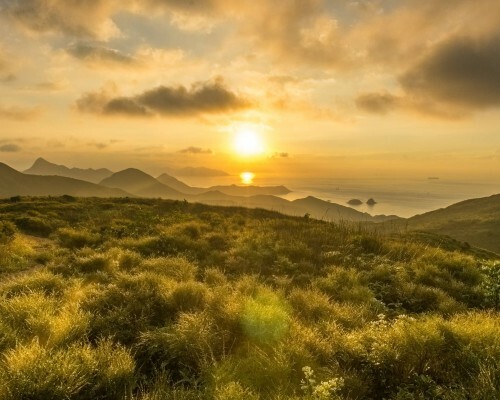 This elongated island in Hong Kong’s Global Geopark, to the southeast of Sai Kung, was on the fiery edge of an ancient crater 140 million years ago. 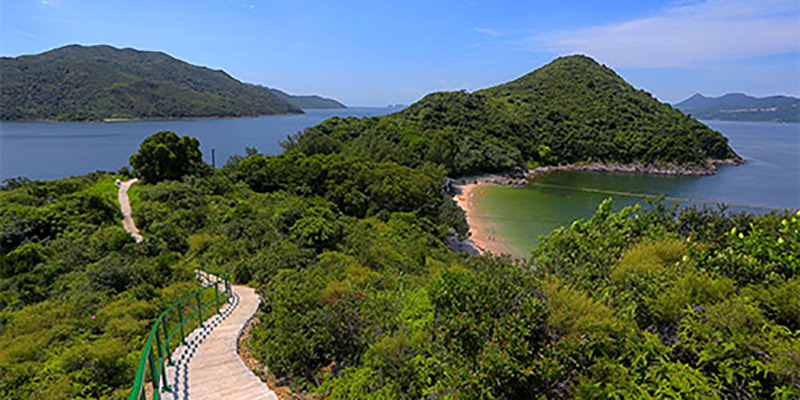 Now the lush greenery and lucid waters attract hikers looking for a dip and people interested in the geological wonders of volcanic rocks. 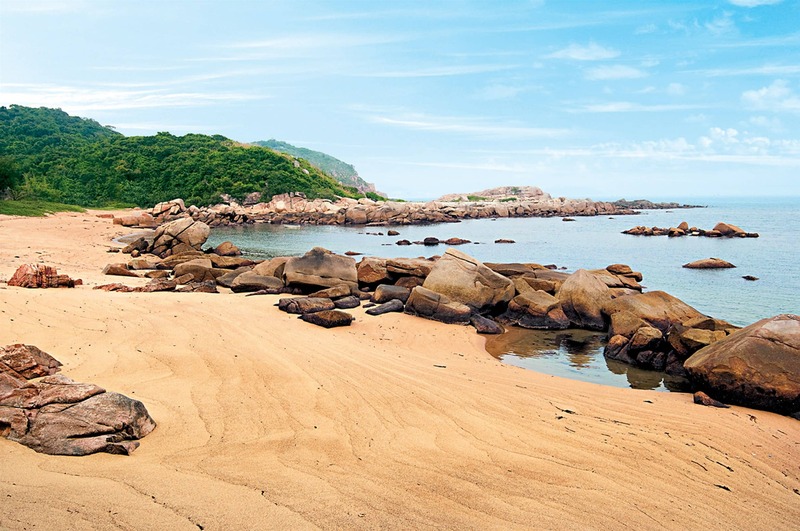 The rich blend of laid-back island life and different cultures on Lamma Island makes it a favourite with day-trippers. 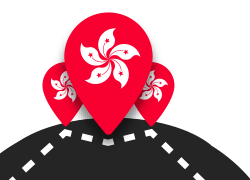 From a traditional Chinese fishing village to a laid-back multicultural community, Lamma’s blend of Western and Chinese island life creates an atmosphere that has proved irresistible. 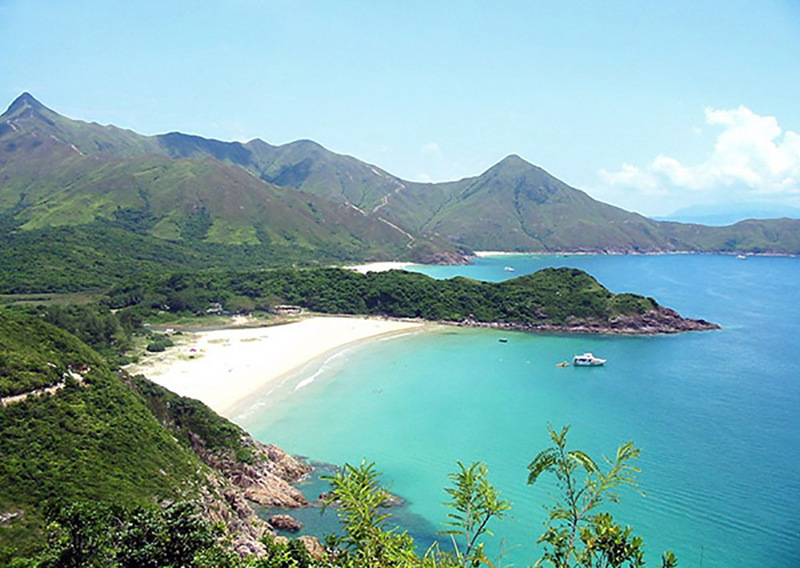 In particular, Hung Shing Yeh Beach’s clean water and powdery sand have been alluring visitors for a many years. 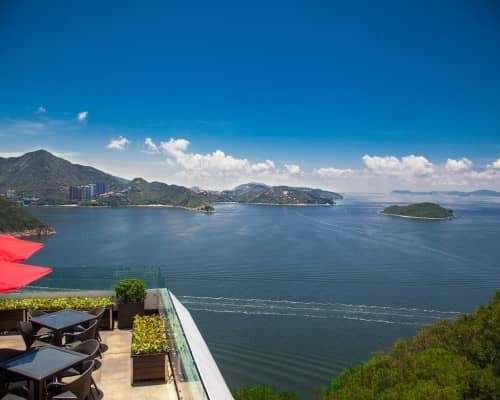 It’s also a top spot to for a laid-back, al fresco evening barbecue (in one of the designated areas), as the sunset’s rays reflect off the water. 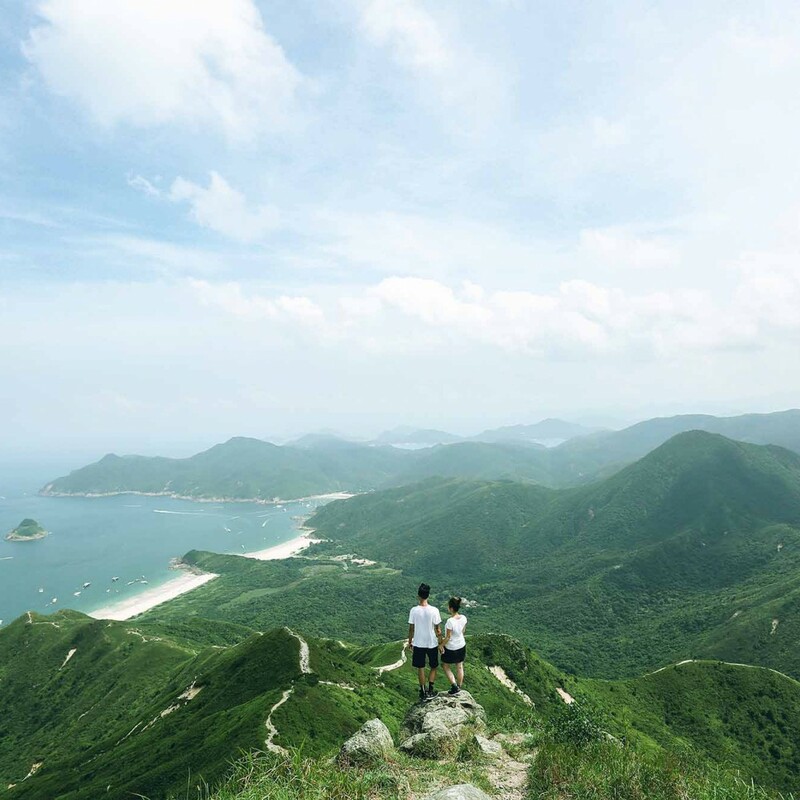 With beautiful coastal scenery and easy accessibility from the city, the Dragon’s Back is a popular escape that deservedly gets regular mentions in travel guidebooks. 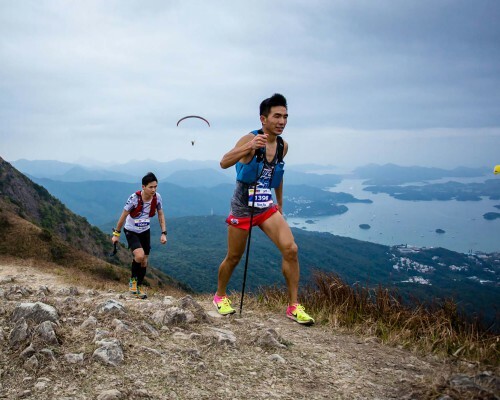 A short hop from the bustle of Hong Kong East, the trail provides stunning views of Shek O, Tai Long Wan, Stanley, Tai Tam, and the South China Sea. 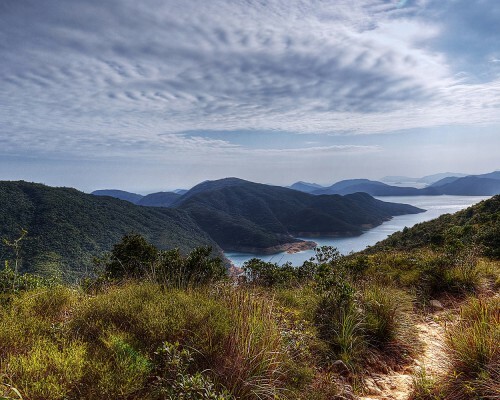 The idyllic area of Sai Kung has many beautiful beaches to choose from but those that stretch along Tai Long Wan bay are amongst the most scenic. 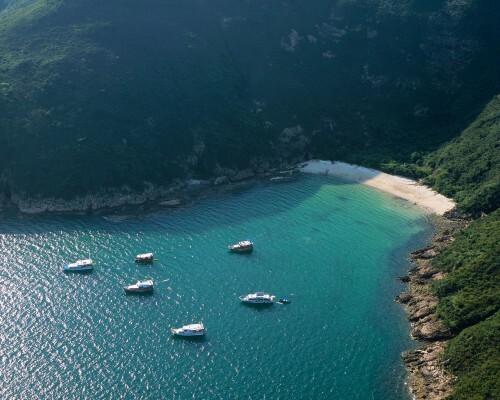 The sand is powdery, the water is clear and the small inlet opening out to a beautiful bay is a wanderluster’s dream come true.